BMF Mentoring Scheme was designed as a yearlong programme to engage the mentor (experienced journalists) and the mentees meaningfully to achieve a common progressive career-advancing objective over a period of time and help develop a professional relationship that would not be possible in a normal newsroom. The mentoring programme not only helped the young journalists (mentees) to hone their journalistic skills and widen their knowledge but also provided an opportunity for veteran journalists (mentors) to give back to the community. A total of 15 mentees (9 female and 6 male) received mentorship in the first phase. 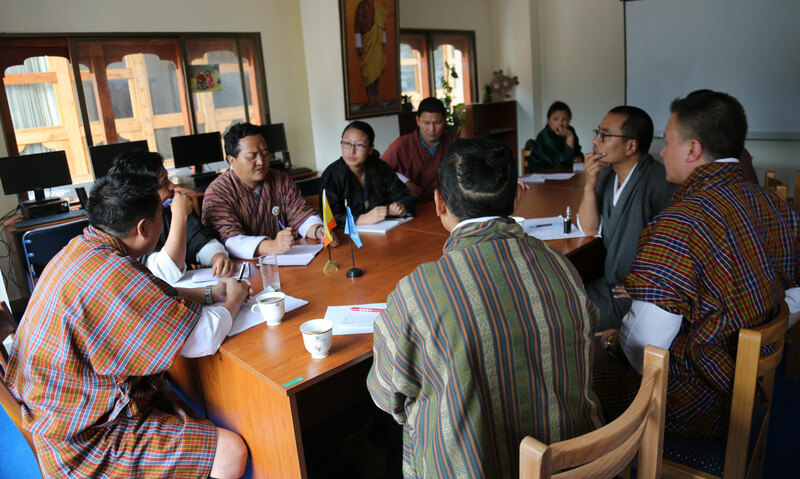 In the second phase, the editorial team from nine media houses (5 English and 4 Dzongkha) availed themselves of the mentoring programme. Eight (7 male and 1 female) mentors were involved in the programme.